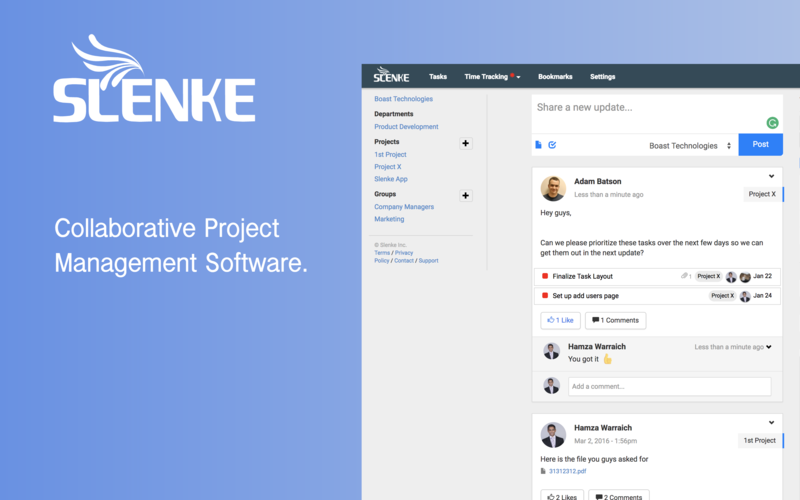 Slenke is a collaborative project management software with an emphasis on collaboration. Its simple design will keep your team communicating in a clear and concise manner. 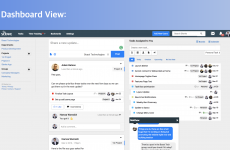 Slenke provides an innovative and easy to use way to communicate with your team. Gone are the days of cluttered group chats containing multiple paths of conversation. 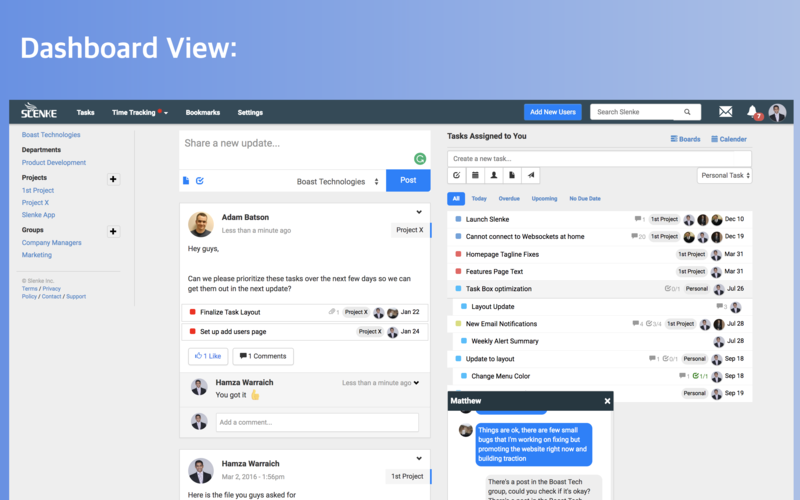 Slenke allows you to create a ‘Post’ that will serve as the base of your conversation, you and your team can then continue the conversation by commenting on the post, keeping the conversation on track and clutter free. 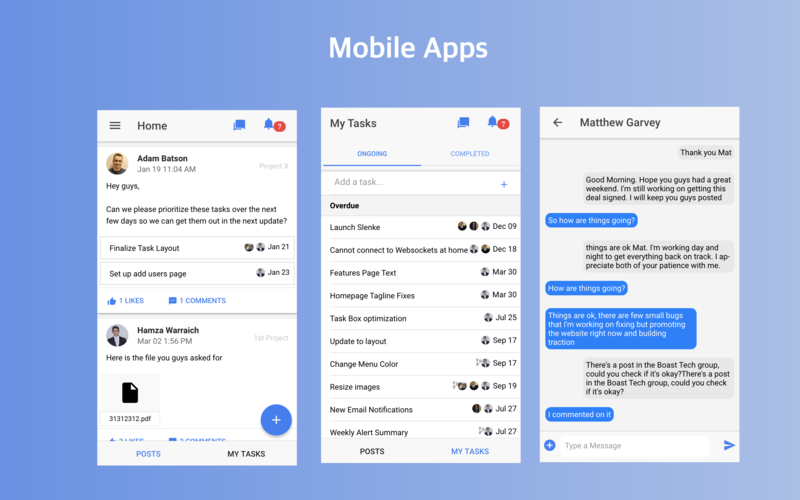 You can also attach tasks to any post or comments as a reference point, helping to tie all of the in-app features together. Task creation in Slenke is easy and allows you to be as detailed as you want to be at the time. A simple name is all that’s needed to create a task and you can then edit any additional data later. This makes it extremely easy get new ideas jotted down with little to no effort so you can revisit them later. 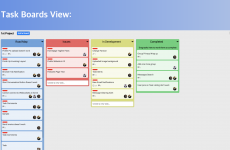 Slenke’s tasks can be viewed in multiple views and one of our favorites is Slenke’s board interface. 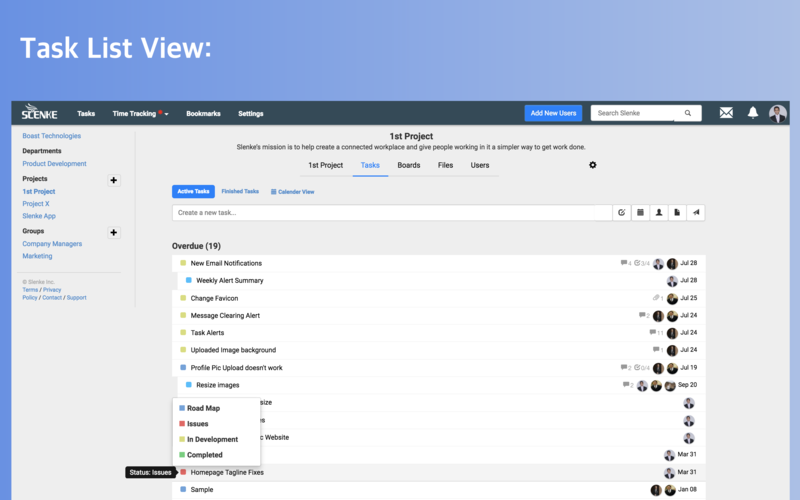 Boards is a useful way to see a comprehensive overview of your project in one place. When projects are created you can choose from a number of templates for your board layout. You can also fully customize board names and colors later. 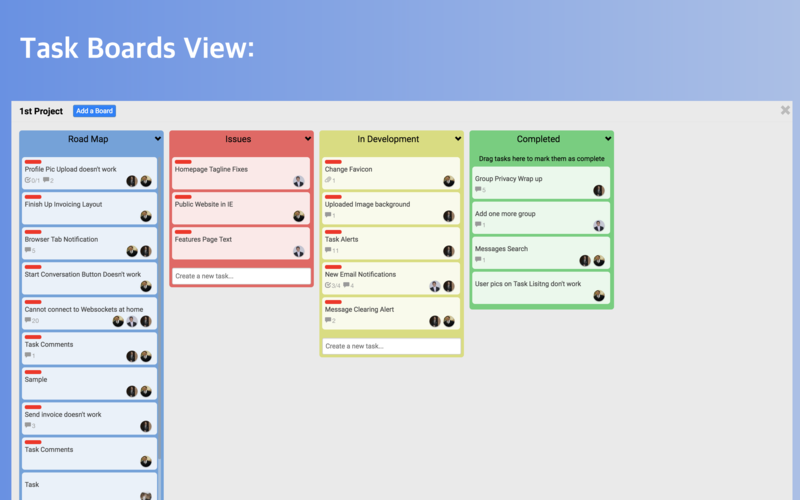 The drag and drop interface is easy to use and we love how board and list views are linked together with the clever use of custom statuses for tasks. Slenke also allows you to track time for your projects natively in-app. Then it takes it one step further by allowing users to manage time resources and budgets for each project by setting the total time budget and further breaking the budget down into project activities. This allows you to keep track of your budget and spot issues early. Time reports are available in real-time, they show where the time is being spent by the project members and by project activity and that is compared against the budgeted time allocated to those activities. Our target users are project-based companies up to 20-30 users, mostly creative and marketing agencies, web development studios, consultants, and architects. The common sized team is somewhere between 5-6 users. Our main work driver for us every day. We use it extensively for team communication. Makes it easy for us to organize projects because of having everything related to our projects in one place. 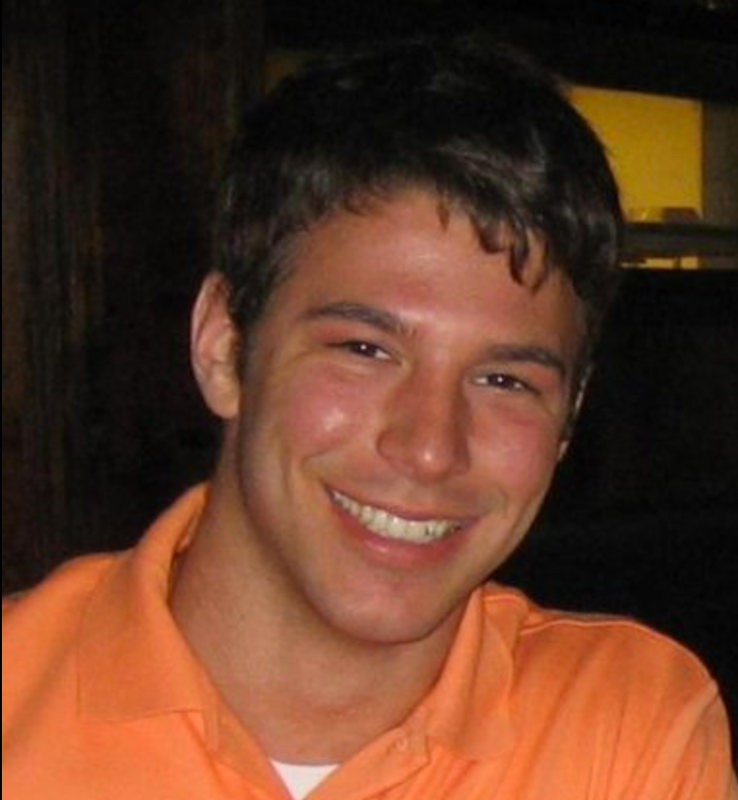 One of the things I personally very much like is Slenke’s Private Chat for team members, we don’t really use email between the team anymore because of it. 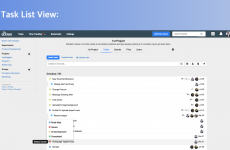 Easy to get started with, keeps all of our communications, files, tasks, and project in one place. Saves us plenty of time on a daily basis by organizing what we need to get done in one spot for the whole team.